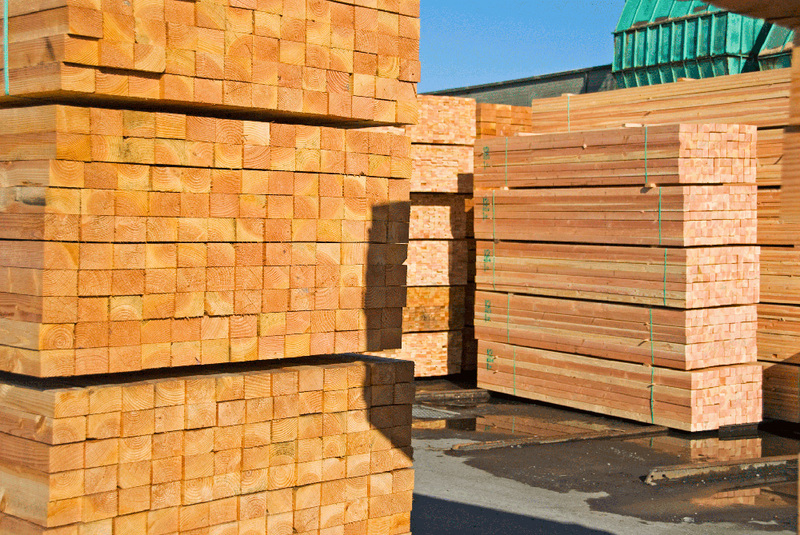 West Mountain Trading has extensive experience in exporting and importing logs and timber throughout the world. 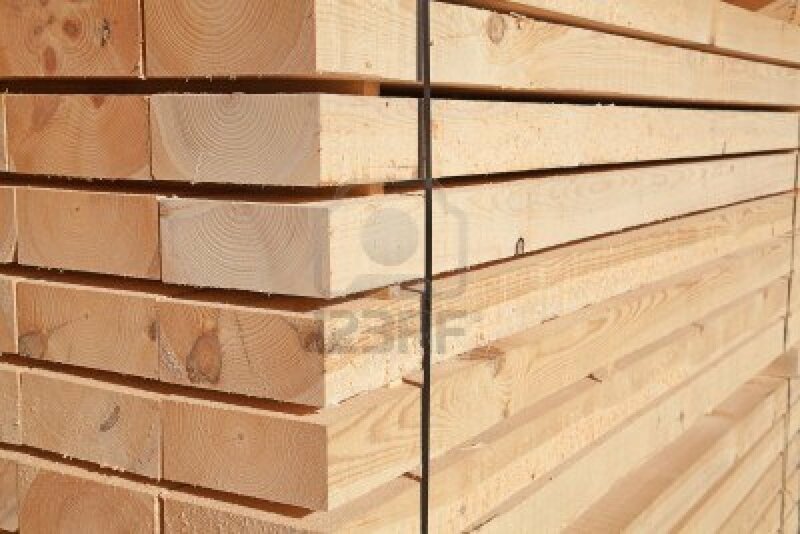 We help buyers source the exact wood product they need and we specialize in small to medium sized orders from 20 m3 to 2000 m3. We know how difficult buying products from different countries can be we strive to provide ease of transactions and assurances that your product will arrive as described and on time. We specializes in building strong relationships with our suppliers to ensure they can provide ongoing shipments that will meet the particular needs of our valued customers. West Mountain Trading has vast experience throughout Canada, Central and South America with contacts and management on the ground in many of the exporting countries. West Mountain can facilitate sourcing the exact products and shipping solutions to meet your needs. Below are wood products that we specialize in, however through our many contacts we can normally locate exactly what you need. Simply contact us at the email below with your purchase order details and we will be happy to get our people working for you.